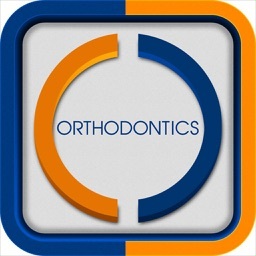 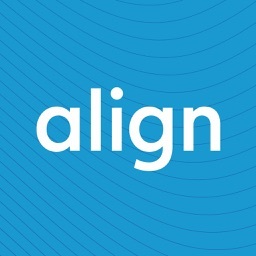 Invisalign Dentist Consultation App by Align Technology, Inc. 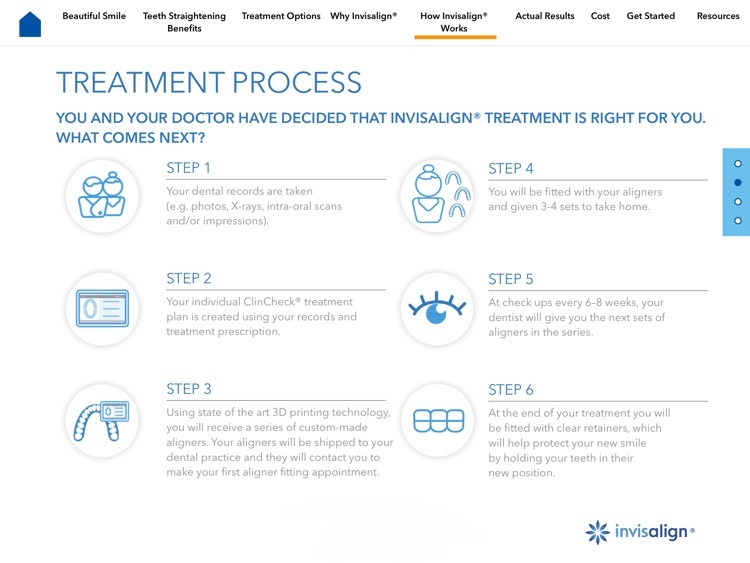 Explore the Invisalign® Dentist Consultation app with your patients to show them step-by-step how easy it is to transform their smile with the most advanced clear aligner system in the world. 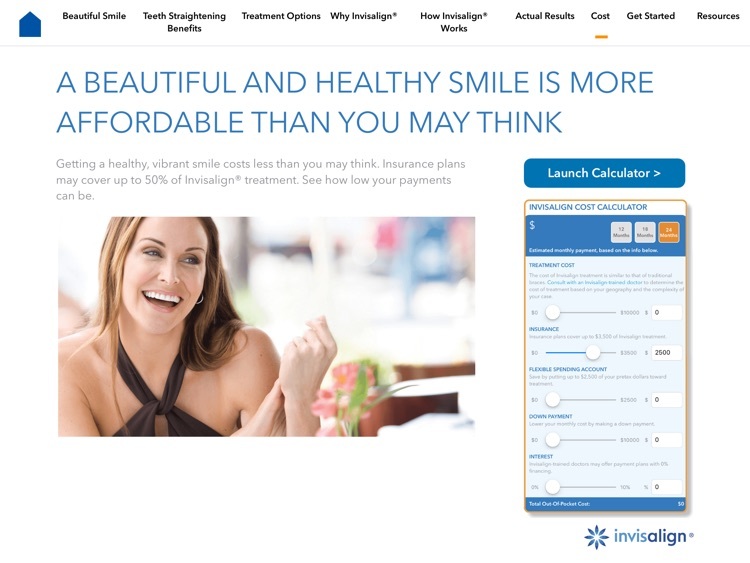 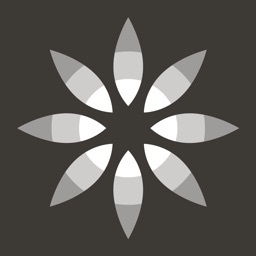 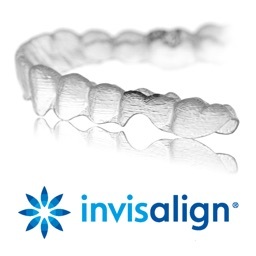 The app will help your patients understand what to expect from the Invisalign treatment, explain the advantages of teeth straightening, include real life testimonials and clinical case studies. 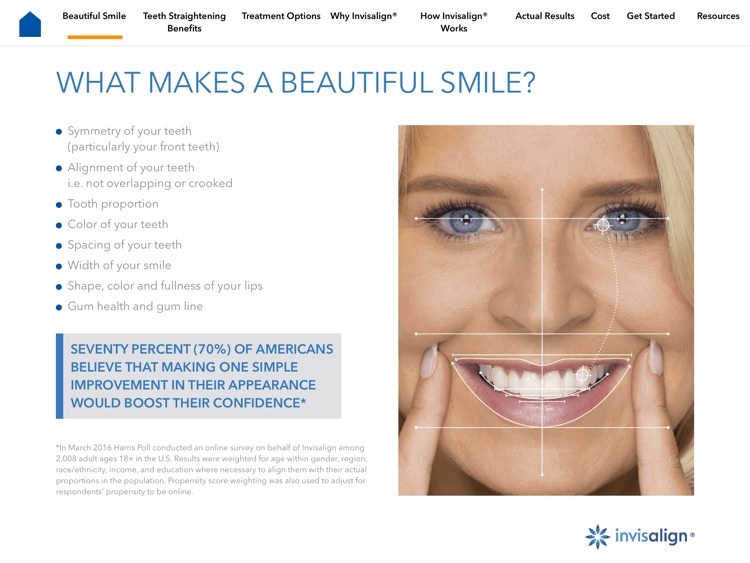 -	Guide your patients through what makes a beautiful smile. -	Explore treatment options and the benefits of Invisalign treatment. 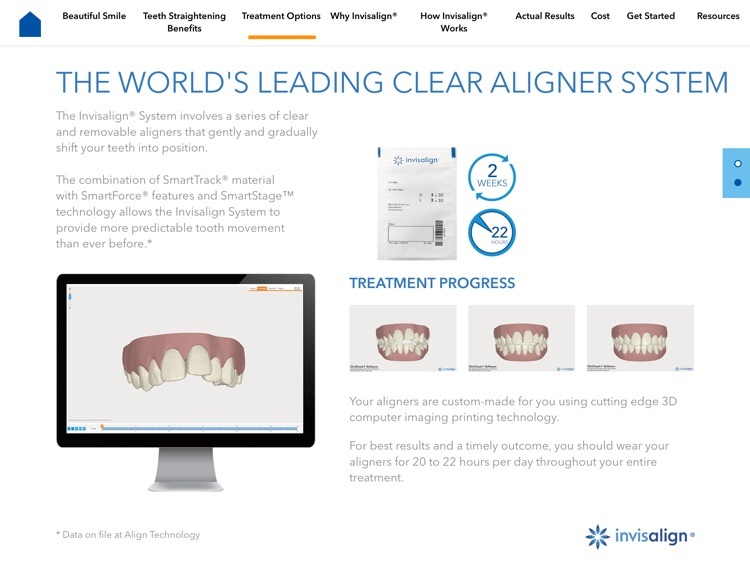 -	Demonstrate the ClinCheck® software. 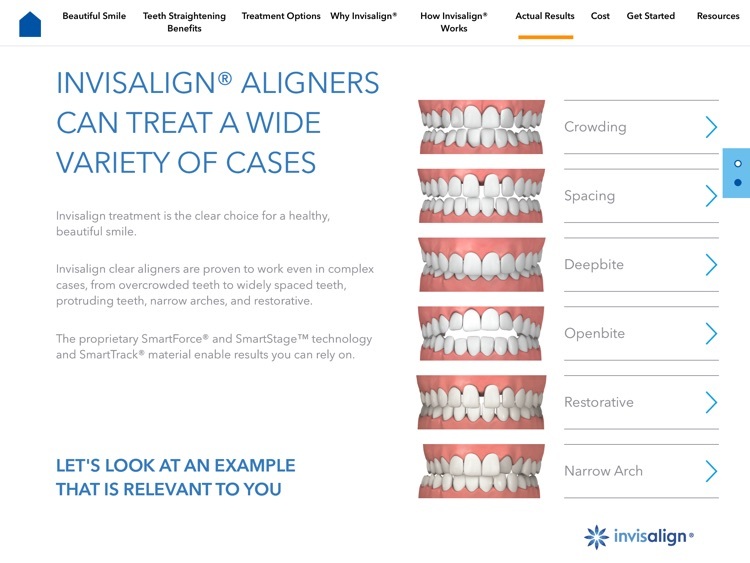 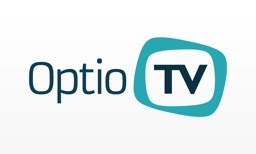 -	Walk through the treatment process to make sure your patients clearly understand what is involved. 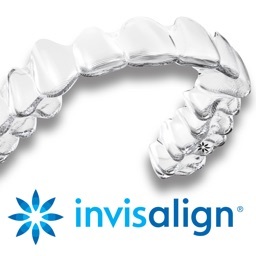 -	Show your patients that a beautiful and healthy smile with Invisalign treatment is more affordable than they may think.